Request for bail cancellation of Suarez by Prosecutor is denied in ODEBRECHT case. 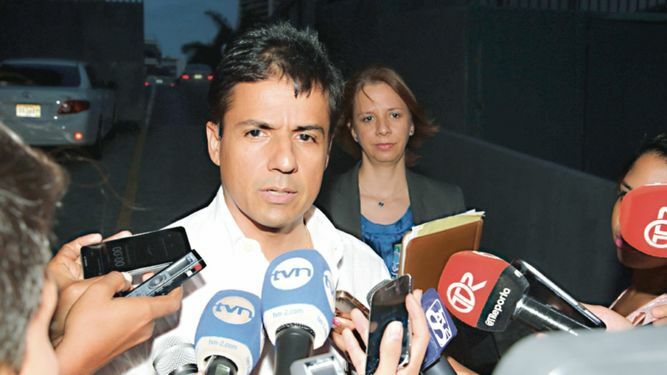 The twelfth criminal judge, Óscar Carrasco, denied a request made by the Special Anticorruption Prosecutor to cancel the bail not to be detained that was issued in favor of the former Public Works Minister (MOP) Federico José Suárez, for the investigation related to the bribes paid by Odebrecht. In a ruling of January 16, 2019, Judge Carrasquilla noted that the argument of the prosecution to cancel bail based on Article 249 of the Code of Criminal Procedure was not valid. 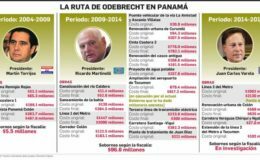 The prosecution requested the cancellation of the bond to Suárez because after the one that was granted for the Odebrecht case charges were charged and arrest warrants were issued in several proceedings. On October 12, 2018 charges were charged and his arrest was ordered for the case Blue Apple, related to bribes paid by contractors of the State in exchange for the streamlining of their projects. The same October 12 of last year, the prosecution charged him with charges and ordered the former minister’s arrest for the case related to alleged cost overruns in the restoration of the Old Town of Panama City. For this process, in December 2018 a bail of release of $ 1.5 million was established that has not been recorded. 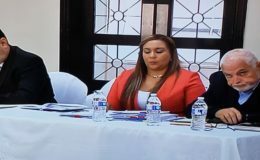 Twelve days later, on October 24, 2018, the prosecution charged him with allegedly overpricing in the project to expand the Domingo Díaz road, a work executed during his administration as head of the MOP. 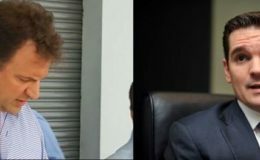 Judge Carrasquilla indicated that the processes that the prosecutor’s office indicates have their genesis during the period in which Suárez exercised the position of head of the MOP (2009 to 2012), and not after he was granted bail for the Odebrecht case.